After including major missing features in iOS 3, 4 and 5, iOS 6 has turned out to be more of an incremental update than anything else. Other than Maps, there are no downright mind-blowing features. Everything iOS 6-related announced by Forstall at WWDC 2012, we’ve seen in one form or another whether as a Cydia tweak or a minor feature on other platforms. Yes, I am tad disappointed at how things turned out at the event. I went through the iOS 6 keynote, wrote down every new feature mentioned in it and found that most of these features are available in iOS 5. They are definitely more scattered and less polished, but the functionality is there and that’s what we will be discussing in this post: how to get iOS 6’s best features on iOS 5 right now. Believe it or not, Siri’s new features – including the ability to take sports-related queries and local searching in newer countries – have already been implemented in one way or the other with tweaks from Cydia. 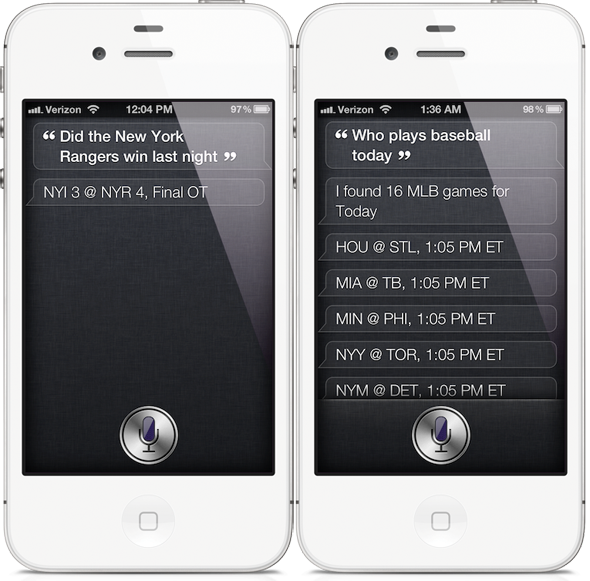 Let’s start with sports: SiriSports tweak, free from Cydia under ModMyi, lets you make queries related to NBA, MLB and NHL from Siri. You can look up match timings, statistics and scores with phrases like Did The Giants win last night?, just like it was shown in the WWDC keynote. Sireet, free from Cydia under ModMyi, lets you use Siri to tweet. Just saying Tweet [your actual tweet] and Siri will do the rest. Last but not least, those of you in unsupported countries can install International Locations for Siri ($0.99, BigBoss repo) to get local search. 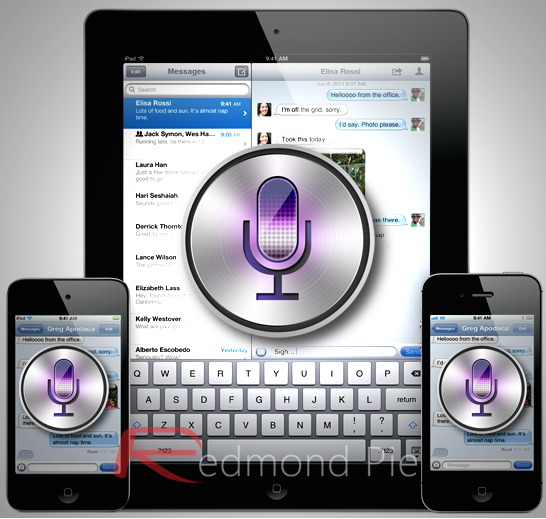 There are many other Siri tweaks available with go well beyond its limited built-in feature-set. You can search for them on our site using the search function in the right column. Siri on the iPad is something which we’ve been looking forward to for ages! Well, not exactly ages, but since the launch of the iPhone 4S and iOS 5. We knew Apple would eventually bring Siri on other devices, but didn’t know it would happen this quickly. And now, Siri has finally made its way onto the iPad with iOS 6. But there’s one problem, iOS 6’s launch is a bit far away, and only the 3rd-gen iPad is supported to work with Siri. Fear not, the jailbreak community has us covered with a tweak called Spire, which brings Siri to the iPad. But there’s one small catch, it doesn’t support iOS 5.1.x and will work on devices running iOS 5.0.1 or earlier, which also means that it won’t support the new 3rd-gen iPad right out of the box even if it’s jailbroken. The devices supported by Spire are; iPhone 4, 3GS, iPod touch and the first and second generation iPads. 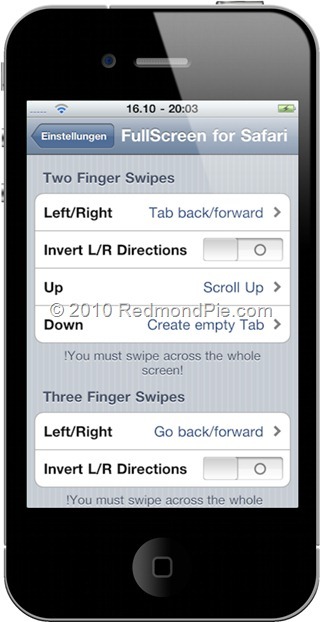 We discussed a Cydia tweak called BannerDisable (free, BigBoss repo) just a few days ago here at Redmond Pie. 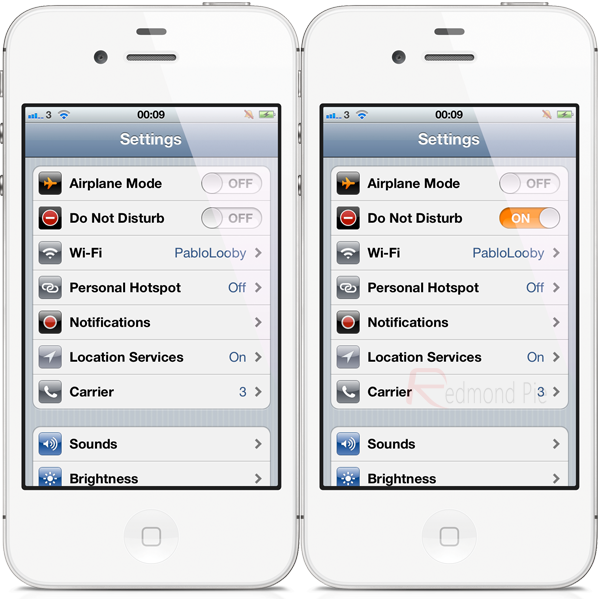 Just like the iOS 6 feature, it lets you turn off all push notifications with a flip of a toggle from the native Settings app. It doesn’t come with the “fine-grain control” that is offered in iOS 6’s Do Not Disturb feature. We suspect the developer will update their app to make use of user-interest in Do Not Disturb until Apple’s version of it releases under iOS 6 this fall. FaceBreak ($1.99, BigBoss repo) has been in Cydia for almost two years now. As the name implies, it lets you make FaceTime calls over 3G. This results in reduced picture quality but, let’s be honest, it’s better than not being able to make a call at all, right? FullScreen For Safari ($1.99, BigBoss Repo) is another one of Cydia’s famous old tweaks. To make better use of the 3.5” Retina display, it lets you view webpages without the intrusive bar at the bottom. The tweak is actually better than the official iOS 6 feature as it lets you view full screen in not just landscape orientation but also portrait! Also, let’s not forget that you can enable OS X-like multitouch gestures for Safari with the same tweak. Because of it’s intuitive-ness, Tweetie’s Pull to Refresh feature has made its way through hundreds of other apps such as Facebook, Tweetbot, Sparrow etc. 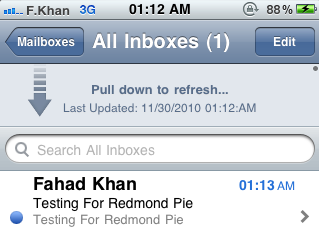 Now Apple has taken notice of it and included it in their Mail app. The vibrant jailbreak community understood this before Apple and as such, a tweak named Pull to Refresh Mail (free, BigBoss repo) was introduced many, many months ago. One of iOS’ biggest shortcomings, especially when compared to Android, was its lack of turn-by-turn navigation feature. 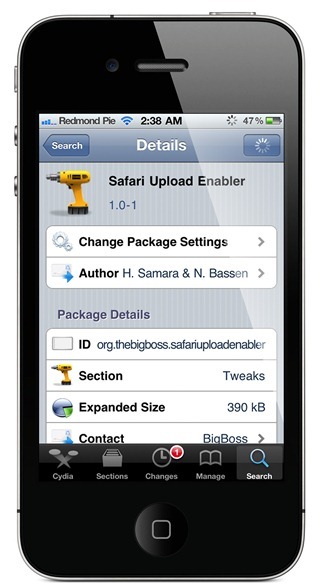 Until its introduction in iOS 6, however, users had plenty of options in the form of third-party apps. The most well-regarded in this case is TomTom’s official app which costs a whopping $59.99, but the free, crowd-sourced Waze also does a pretty splendid job. It’s not as elegantly designed as Apple’s feature in iOS 6, but it gets the job done. On sites that give you the option, Safari Upload Enabler ($1.99, BigBoss repo) will let you choose a photo/video using a file browser like on a desktop PC. 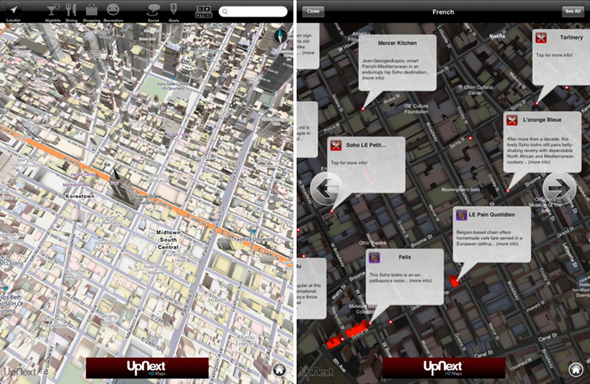 The most anticipated and one of the hottest features in iOS 6 has to be 3D Maps. Giving Google Maps the thumbs down in iOS 6, Apple has stepped up to the roster and implemented their very-own in-house implementation of the Maps app which sports mind-blowing 3D renders of numerous cities around the globe. Quite unfortunately, there aren’t many apps in the App Store which provide the same results as Apple’s own implementation, but if you’re rocking an iPad then the UpNext HD Maps app is your best bet to get the same Apple-esque results. The only downside of the app is; no support for the iPhone nor the iPod touch. Google announced at the start of this month that they will be bringing a dedicated Maps app to iOS which will bring 3D maps to the masses, which is a clear sign that Google is also stepping up its game to compete with Apple’s invention. Let’s keep our fingers crossed for this one. Facebook Integration in iOS 6? Hah! The jailbreak community released a tweak called Fusion ($2, BigBoss repo) two months ago that not only integrates Facebook in iOS, but also MySpace and Foursquare so you can share photos, links and more just like you would with Twitter. You can even update your status on these networks with the Siri integration that comes with Fusion. This is a feature we’ve all been yearning for a long time now, and it’s there in iOS 6 by default, and thankfully the jailbreak community has us covered in this department as well. 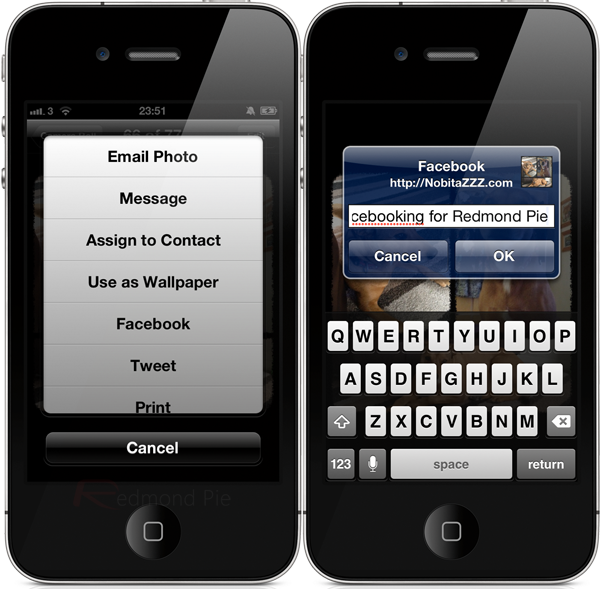 With a tweak called FacebookThis – free from the BigBoss repo – it allows you to upload photos and images directly from the native Photos app. 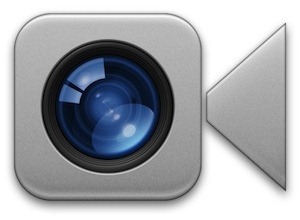 Do you have any other tweaks/apps in mind which let you enjoy iOS 6’s features right now? If so, name them in the comments section over on our Facebook page.